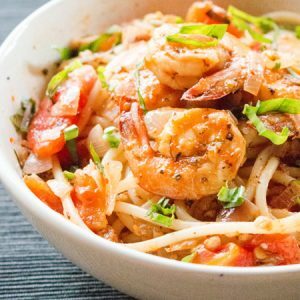 Successfully saved One Pot Shrimp Fra Diavolo Recipe - Spicy Shrimp Diablo Sauce [VIDEO] to your Calendar. You can also save the ingredients to your Grocery List. One-Pot Shrimp Fra Diavolo Pasta Sauce is spicy and oh so good!